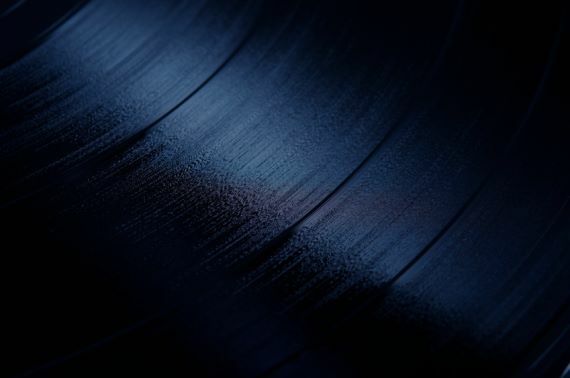 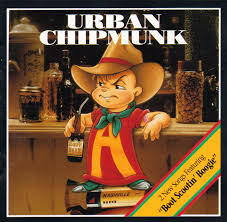 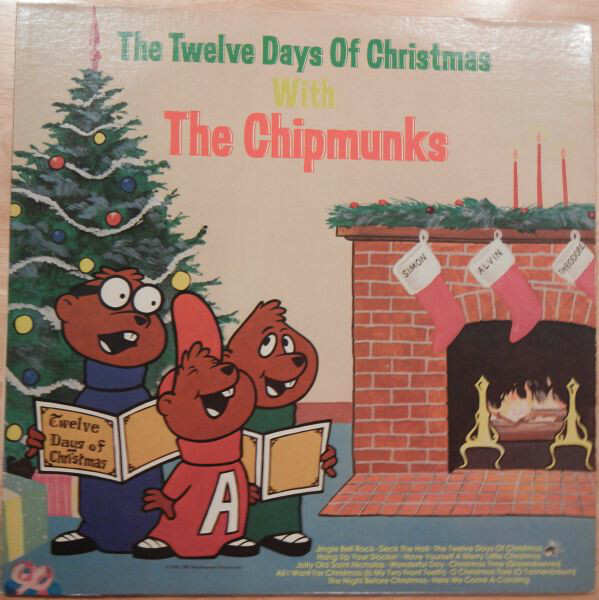 Alvin and the Chipmunks is a Grammy Award-winning animated music group, created by Ross Bagdasarian, Sr. in 1958. 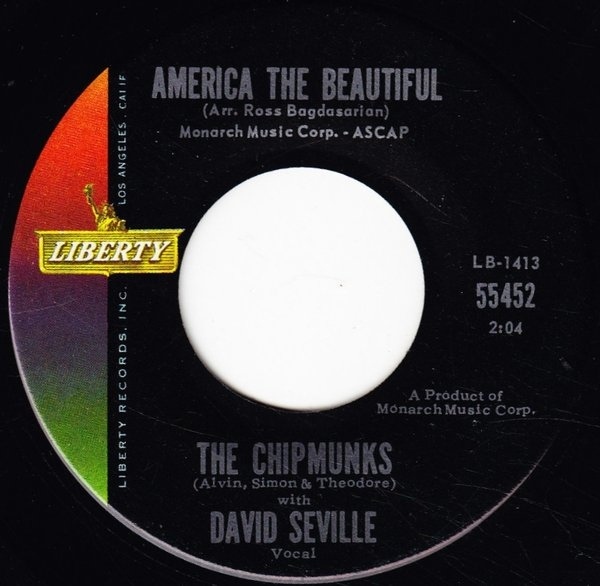 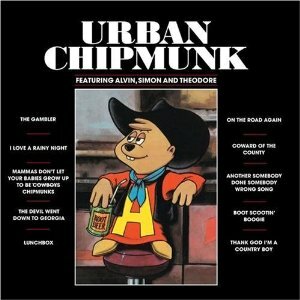 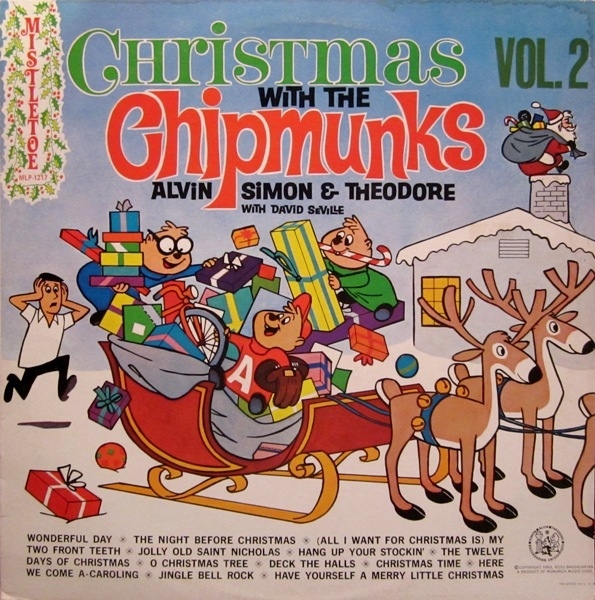 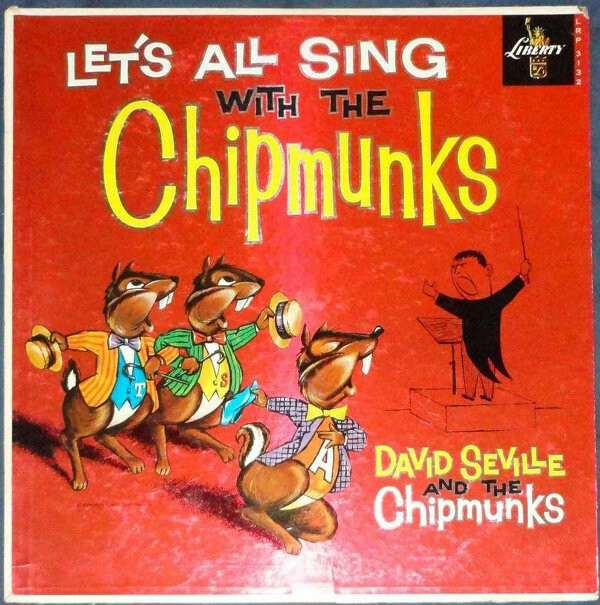 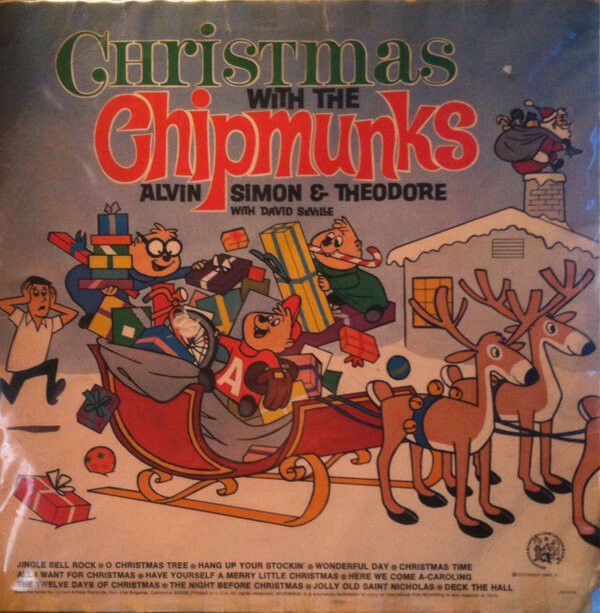 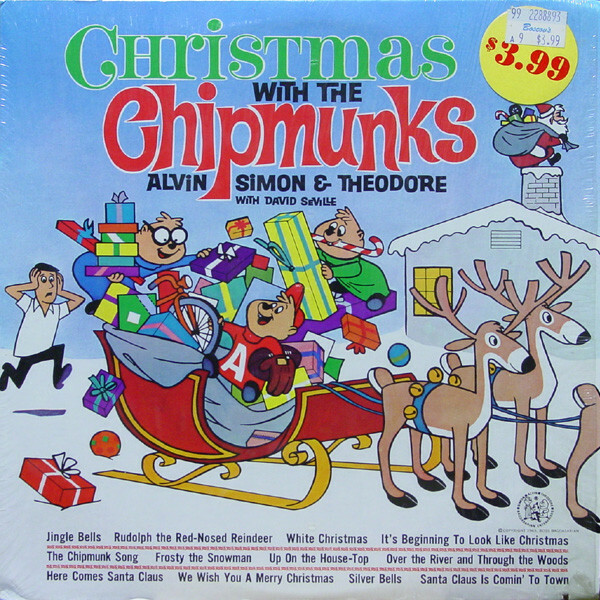 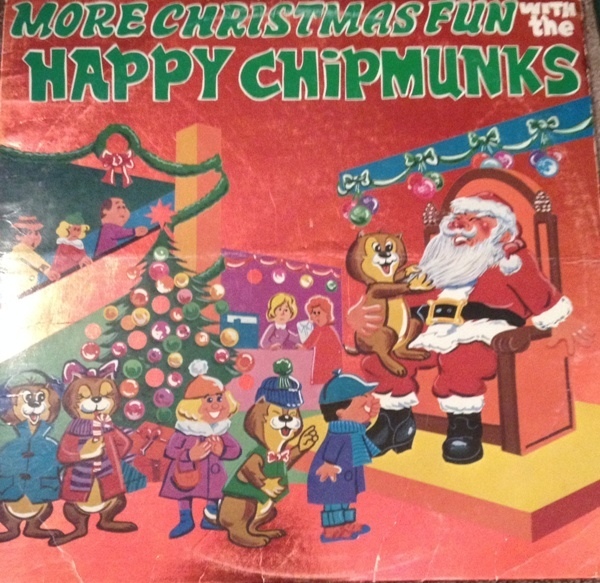 Group consists of three singing animated chipmunks & their human "father", David Seville. 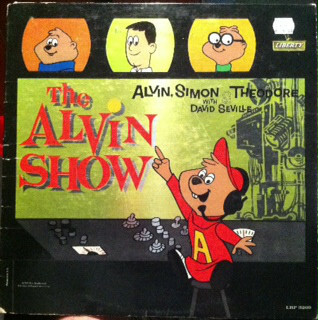 David Seville was Ross Bagdasarian, Sr.'s stage name. 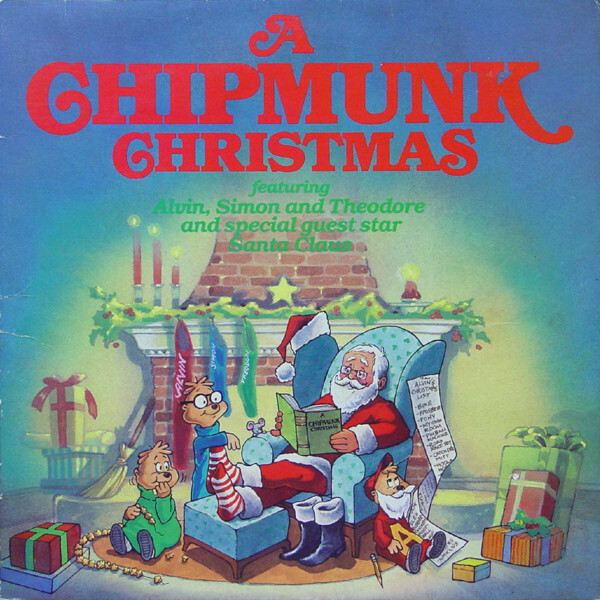 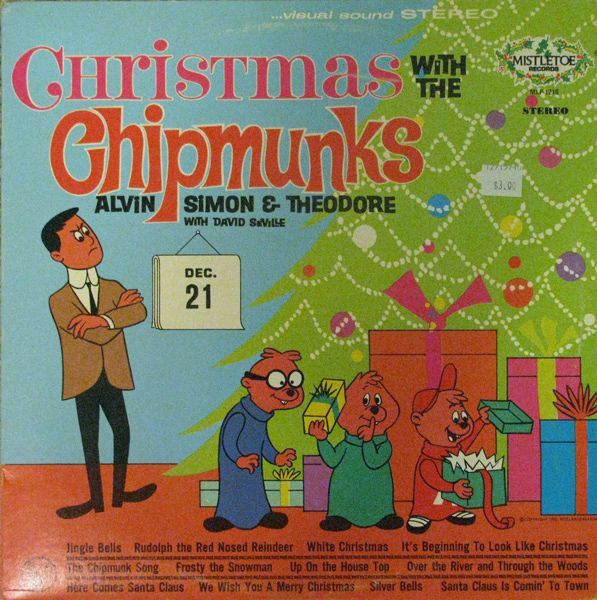 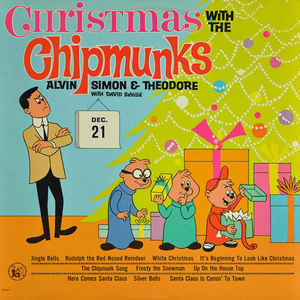 The three singing animated chipmunks: Alvin, the mischievous troublemaker; Simon, the tall, bespectacled intellectual; and Theodore, the chubby, impressionable sweetheart.